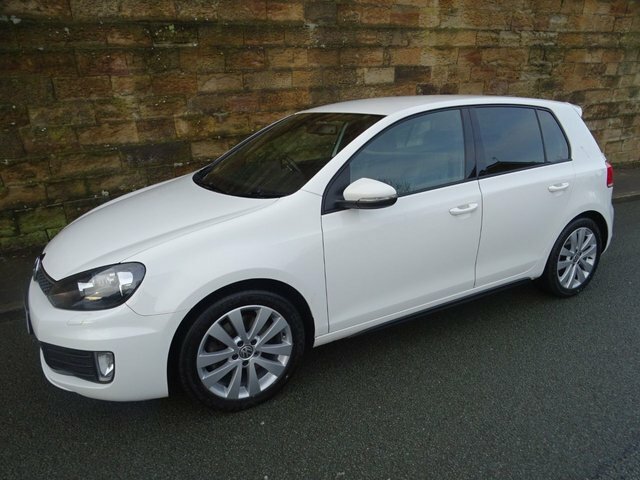 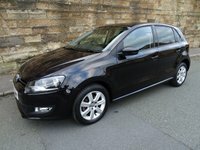 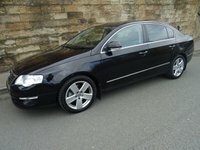 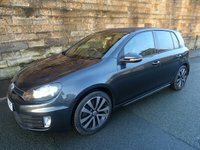 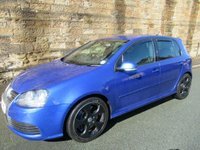 Excellent Example Of This Popular Golf GTD With Full Service History And 2 Keys. Arctic White Paintwork, Full Black Leather With Heated Front Seats. 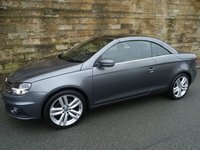 A Great Spec Which Includes Climate Control, Radio CD Player With Aux Port And USB Connector, Electric Front And Rear Windows Electric Door Mirrors, Remote Central Locking With 2 Remote Keys.Front LED Daytime Running Lights,Lowered Sports Suspension,Front Fog Lights ,18" GTD Alloy Wheels And Much More.